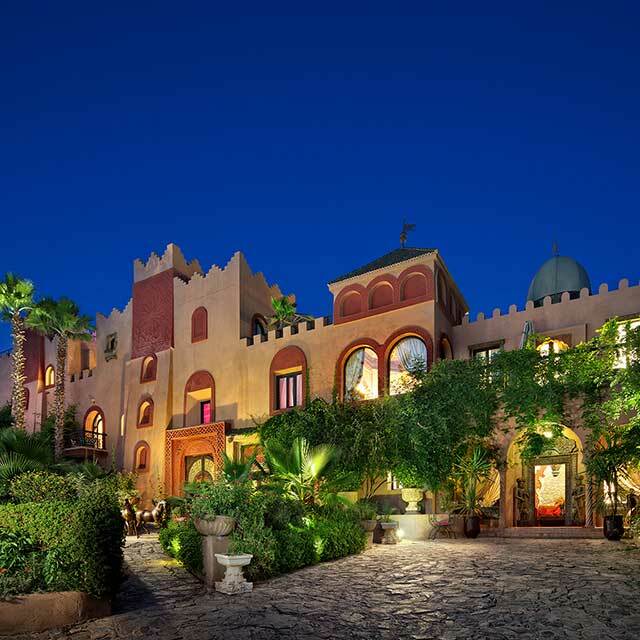 Welcome to Kasbah Tamadot! This magical place is perfect for rest and relaxation. 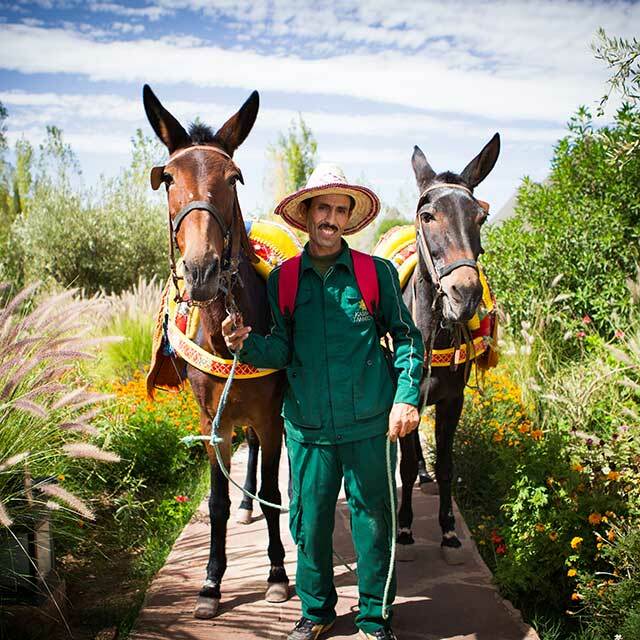 Enjoy the fresh mountain air as you wander around our beautiful gardens, or go on a trek through the High Atlas Mountains... I hope you enjoy your stay. 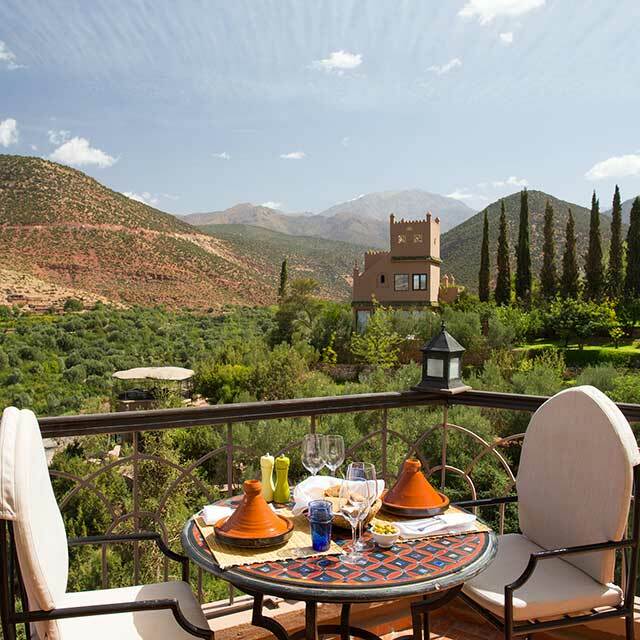 Situated in the spectacular Atlas Mountains in Morocco, the award-winning Kasbah Tamadot was bought by Sir Richard Branson during one of his famous ballooning expeditions. Each of the 28 rooms and suites has been individually decorated to reflect the beautiful architecture of the building and features antiques from all over the world. We’re delighted to announce that thanks to your votes Kasbah Tamadot has been named Best Resort Hotel, North Africa and the Middle East in the Travel + Leisure World’s Best Awards 2017 readers’ survey. Credit notice. 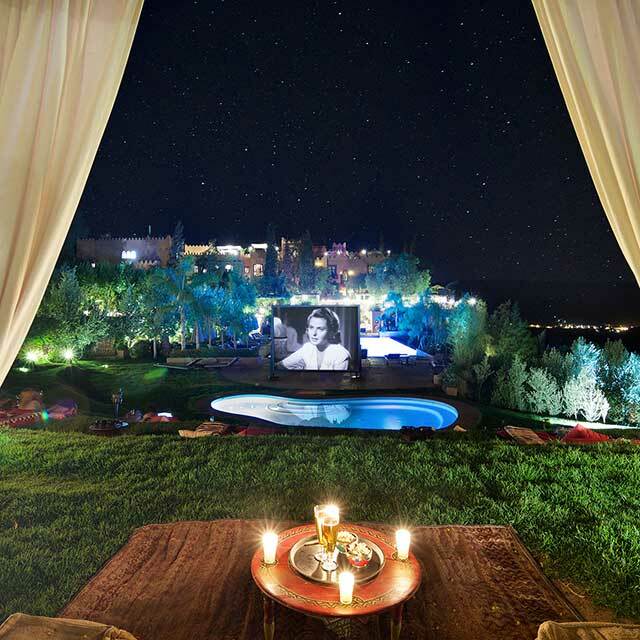 It's easy to imagine you're a million miles away from it all in the gorgeous surroundings of Kasbah Tamadot. We're located in Asni, a little village and marketplace in the foothills of the Atlas Mountains, an area inhabited by the friendly Berbers. 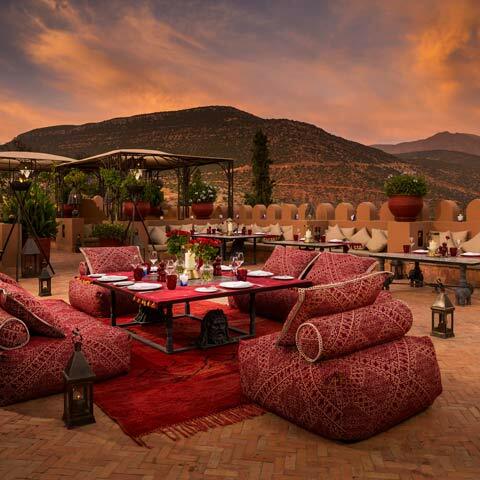 We don’t do ordinary and a stay at Kasbah Tamadot is unlike any other experience. 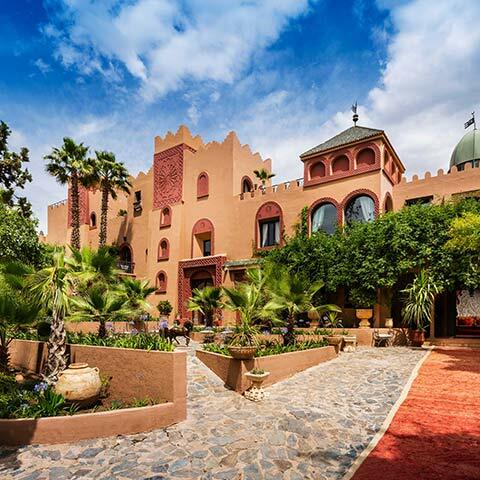 Wander through the gardens, experience the magic of our team and step into Sir Richard Branson’s Moroccan home and you won’t want to leave. Look out for our offers just in case you needed an excuse to visit us. 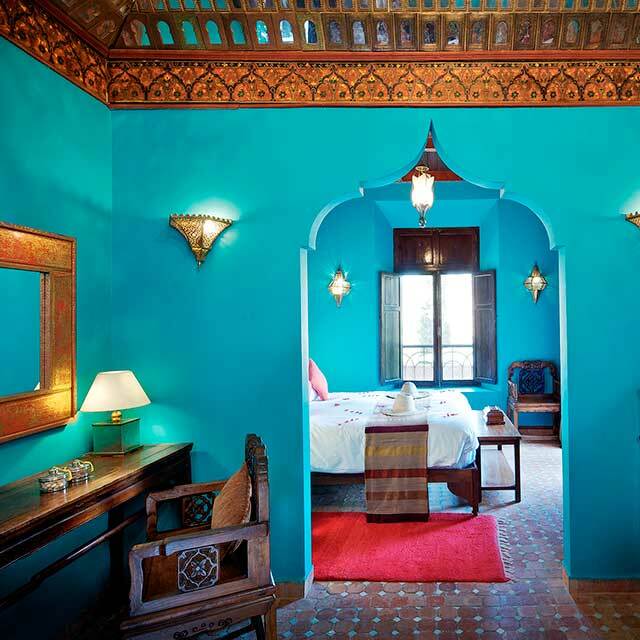 Be the first to know about our offers and keep up to date with what’s happening at Kasbah Tamadot. I’d like to hear more about the rest of the collection. Make sure to fill out all fields marked with an asterisk! Something went wrong when submitting the form. Make sure you're connected to the internet and please try again.